Because Maglio McAllen provides a direct link between growers of fresh fruits and vegetables and retail, food service and industrial consumers, the McAllen team focuses primarily on products imported from Mexico or grown in South Texas so that they can deliver straight from the field to each of their customers, providing the freshest products available. 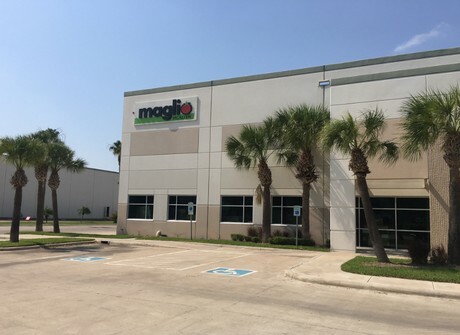 For several years Maglio McAllen has been offering cold storage solutions and cross docking, in addition to procurement and private label packing. With Maglio’s three other strategically located facilities across the US, (Minneapolis, Boston and headquarters in Milwaukee) delivery to the Midwest and the North East is easily attainable. In addition, Maglio has built a transportation fleet from McAllen and there isn’t a place in the continental US that is out of the delivery area.